You notice how many children have died from the measles??? 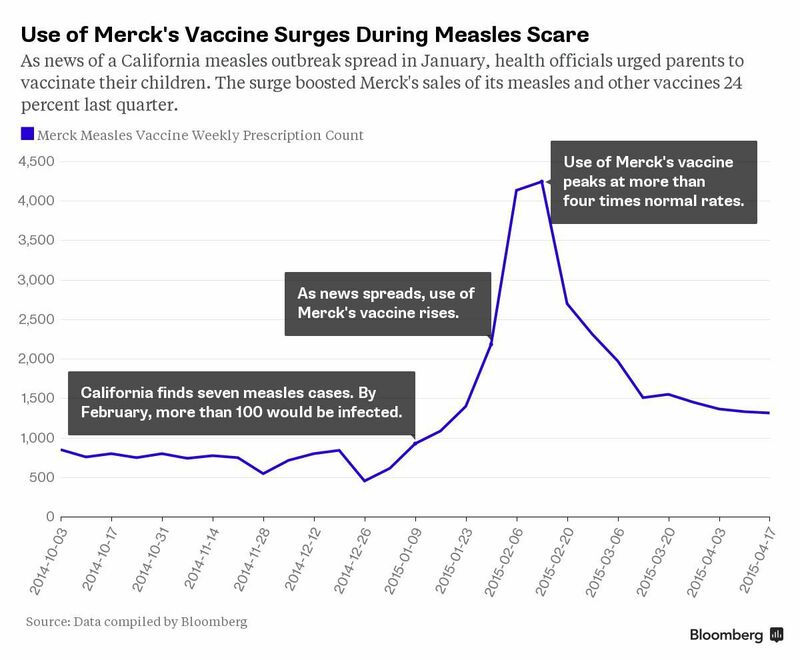 And yet they consider measles to be a dangerous, deadly, "preventable" disease that kills so many every year. Sounds like double speak to me. Parents should not be coerced into injecting dangerous and controversial vaccines into their children by being prevented from enrolling their kids into tax payer funded schools. If SB277 passes there will be law suits against the State and school districts and that legal fight could go all the way to the Supreme Court. Some vaccines shots contain toxic mercury and many vaccines contain toxic adjuvants such as aluminum to stimulate immune reaction. Vaccine supporters also fail to mention that because of better sanitation, hygiene and hospital care that deaths from infectious diseases all but disappeared before the first vaccine was given in 1963. Supporters also do not mention that vaccines rates were well under 90%, the so called herd immunity minimum rate, in many parts of the country in the 1960s to 80s without any major outbreaks of diseases that the vaccines are claimed to protect against. Big pharma funded test trials and financing to politicians, the FDA and medical advisory committees have created just another marketing group. Vaccines are not guaranteed to be either safe or effective and vaccine companies are protected from law suits by the 1986 Vaccine Injury Act. They know their vaccines cause harm and even death but don't know which children are at risk; see the HRSA vaccine injury table list. A well nourished child with a healthy immune system will fight off most infectious diseases and in the rare case of measles the child will have life-time immunity after recovery without taking the risk of toxic vaccines some of which require later booster shots. Vaccines are a decision that must remain with the parents. Big pharma interests have also lead to other controversial deadly treatments drugs. The highly deadly mandatory clot-buster TPA drug given in the ER for a non-life threathening moderate ischemic stroke has a history of deadly failed test trials and controversial if any benefit modest benefit. Search: AAEM TPA position, The NNT TPA stroke, or in ER emergency blogs or http://www.stroketreatmentrisktpa.co.nf for the stroke TPA drug controversy.